This is quite a frequent interview question and you might be tempted to relax at this point. Perhaps the question conjures up the pleasing image of fun evenings together? Don’t lose your focus. This isn’t the time for the word “Party animal” to pop out. Thinking about the question in advance of an interview will see you more able to give a reply to impress. So why is the employer asking you the question? The recruiter is trying to find out as much as possible about you. It’s as important to know if you will fit into the existing teams, as it is to know if you can do the job. It’s no good recruiting the excellent operator, who upsets everyone else in the workplace and causes all sorts of disruption. It’s relevant to know what your friends think about you and indeed to know if you have friends! What can your answer tell the employer? The way in which you answer this question will give an insight into your self-awareness. How does what you say relate to the impression that the employer has formed about you in the interview? If you have come across as quiet and reserved and your answer is “fun, zany” then there is a mismatch. Why might that be? You may just have made the recruiter anxious. So what shouldn’t you say? It’s not the best answer. This just doesn’t sound as if it is the way friends talk about one another. You risk the employer deciding that you are being less than completely honest and that could be fatal to your application. What sort of words do friends use about one another? Here are some of the words I would use about my friends: loyal, kind, always there for me, unselfish, funny, honest, practical (or sometimes impractical). The words I use refer to our emotional connection. Of course, many of my friends are also very clever, hard-working and good looking, but these are not the attributes which principally drive and maintain our friendship. Surely the employer doesn’t want to hear words like this? Why not? Someone who can be described with some of the words I have used above is probably going to be a good teamplayer, able to fit into the workplace. These are appropriate words which identify key reasons why people chose to be friends, your answer sounds genuine and honest. Is there anything you shouldn’t say? Think about what picture your answer is going to give the employer. “Fun” gives the impression of the person who can make others laugh, can make a social event go with a swing. The kind of person you might want in a workplace. “Party animal” might be another way of describing the same individual, the picture it creates is different. I see the late night party, and then worry about the bleary eyed employee the following day. This is why it is worth thinking about this in advance. Why not do your research? Ask your friends how they would describe you. See if they are all saying the same thing, sometimes we can behave differently with different people. If the answers are different think about the real you. Come up with three words to be ready for this question. Smile, you’re talking about your friends, it makes me happy when I think about mine! Previous post ← Disabled? 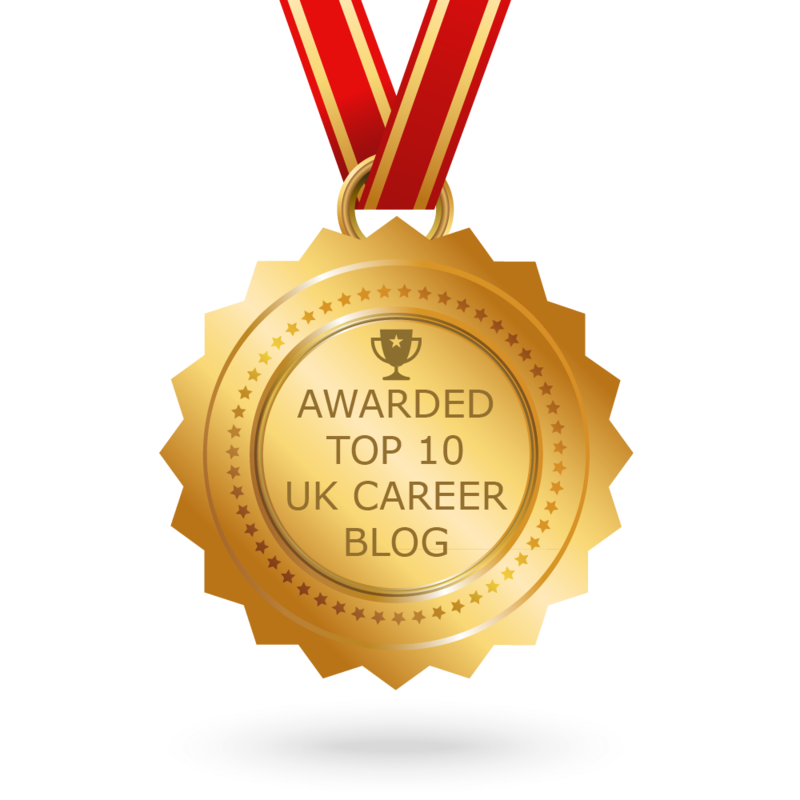 How can careers help you?